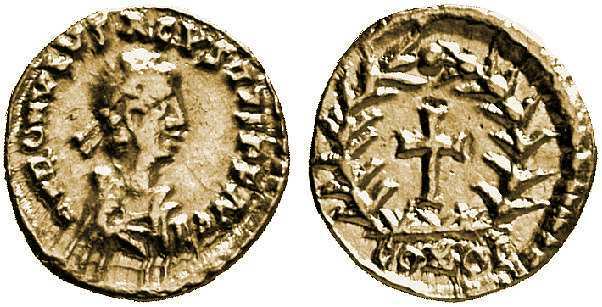 Romulus Augustus, the last emperor of the Western Empire, October 475 - September 476 AD. Deposed by the Hunnic Odovacar. Browse the Romulus Augustus page with thumbnail images.